Over the past several months, the East Texas soil has been saturated by the highest total rainfall on record. This record setting deluge has impacted everyone associated with the construction industry, including The Brook Hill School. 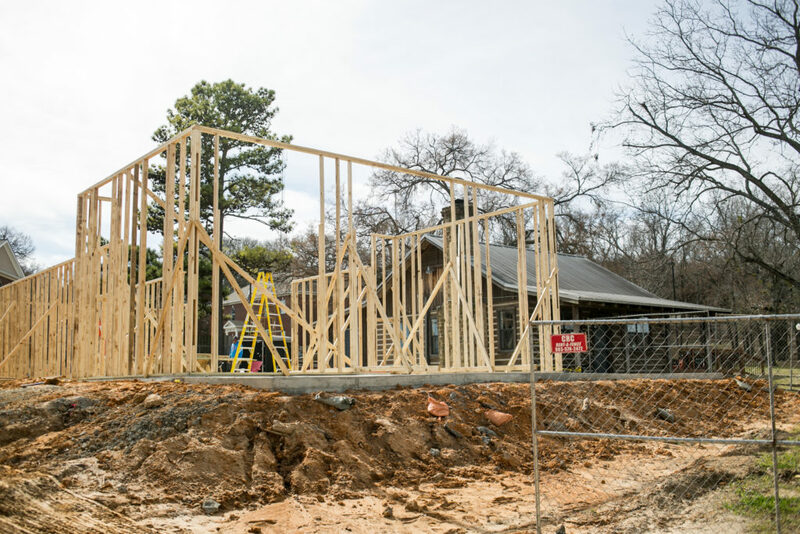 Originally scheduled for a Substantial Completion Date of October 31st, progress on Brook Hill’s new Spirit Shop on the Upper School/Middle School campus ground to a halt when the rains commenced last fall. 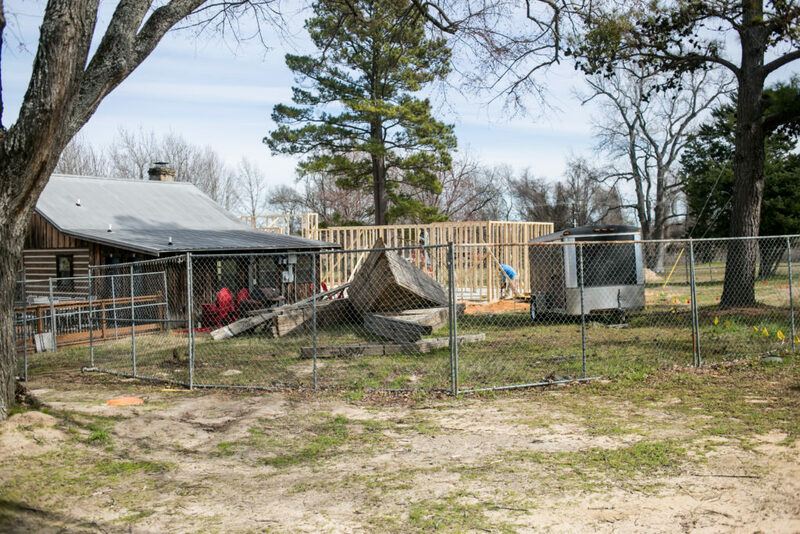 Alas, the rain has subsided long enough for our building projects to continue. 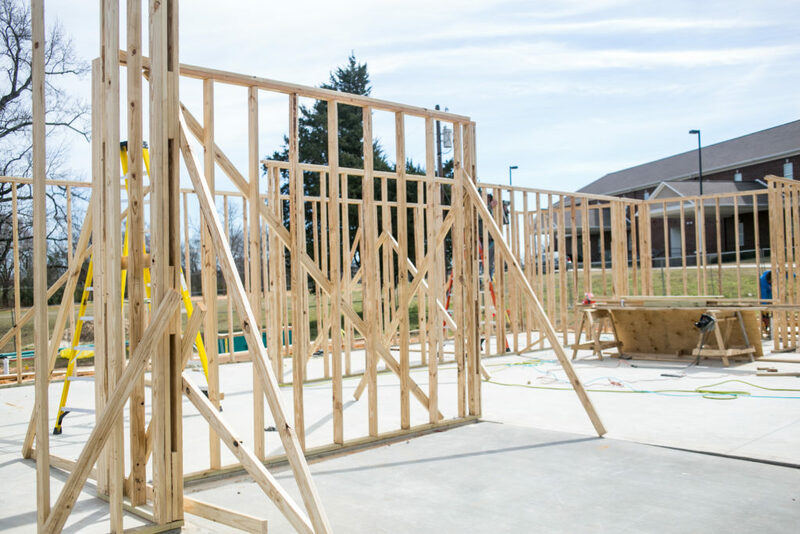 With a solid foundation in place, framing for the Spirit Shop is currently underway and the beautiful new building is slated to be completed near the end of March of this year. 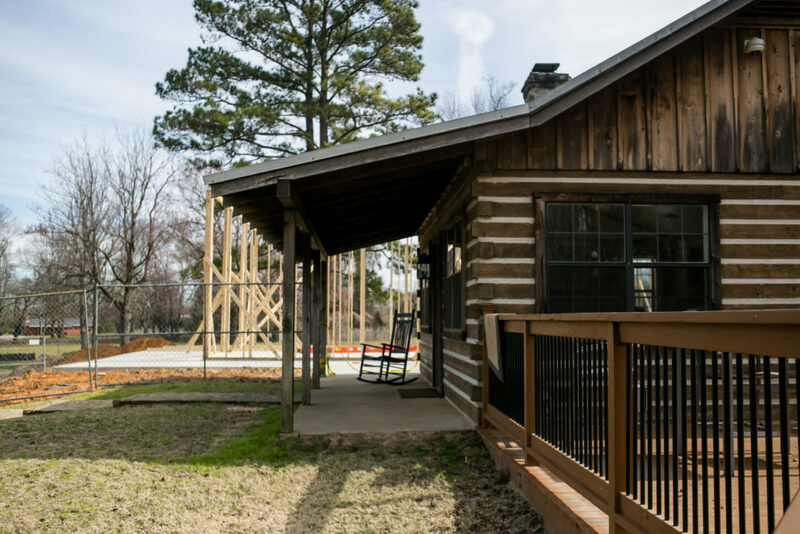 In addition to offering a full range of Brook Hill spirit wear, the new building will contain a multi-use space designed to house our various business and entrepreneurship classes. Brook Hill Upper School students will learn the ins-and-outs of business management through hands-on experience with inventory management, purchasing, sales and revenue forecasting, profit margin analysis and a host of other learning objectives. By God’s grace, our soggy waiting is over and Brook Hill’s progress is back on track.